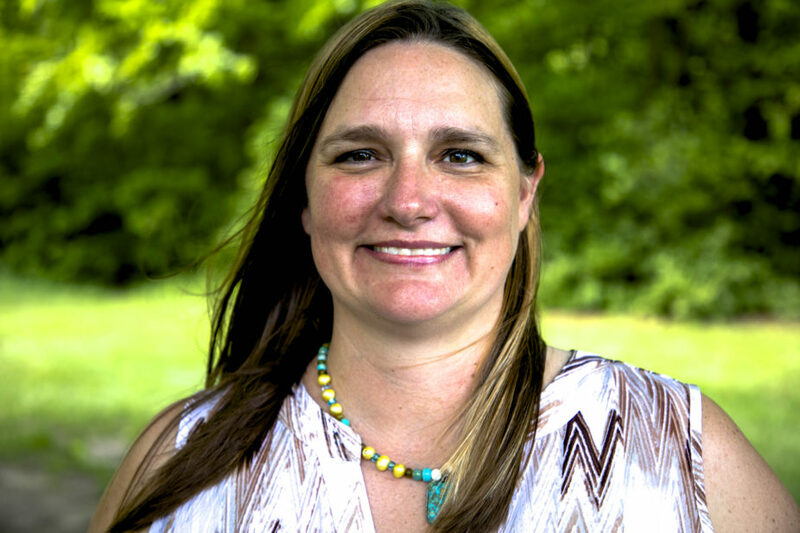 Sally Worley joined Practical Farmers of Iowa staff in the fall of 2007, after being a member of the organization for a few years. She became the executive director February 1, 2016. Before that Sally worked in multiple positions at Practical Farmers, including: communications director, next generation and horticulture director, deputy director and operations director. Sally works to ensure Practical Farmers is farmer-led and maintains its big tent, welcoming everyone into the organization. She oversees PFI’s staffing, finances and programming, and is the primary liaison with the board of directors. 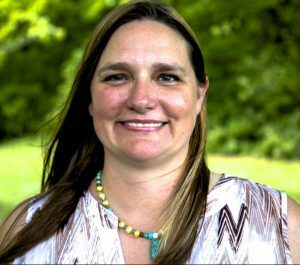 A native of Northeast Iowa, Sally graduated from Iowa State University with a degree in horticulture and environmental studies in 2001. Prior to working at Practical Farmers of Iowa, Sally directed the agriculture-based vocational program for people with autism at The Homestead near Pleasant Hill for four years. Sally has also started up a landscape maintenance program for a local landscape company, managed a crew of landscapers in Boise, Idaho, and apprenticed on an upstate New York organic vegetable farm. Sally lives in Grimes, Iowa, with her husband Chris and three children. She is an avid fiction reader, enjoys live music, cooking for houseguests, gardening, traveling and spending time outdoors.